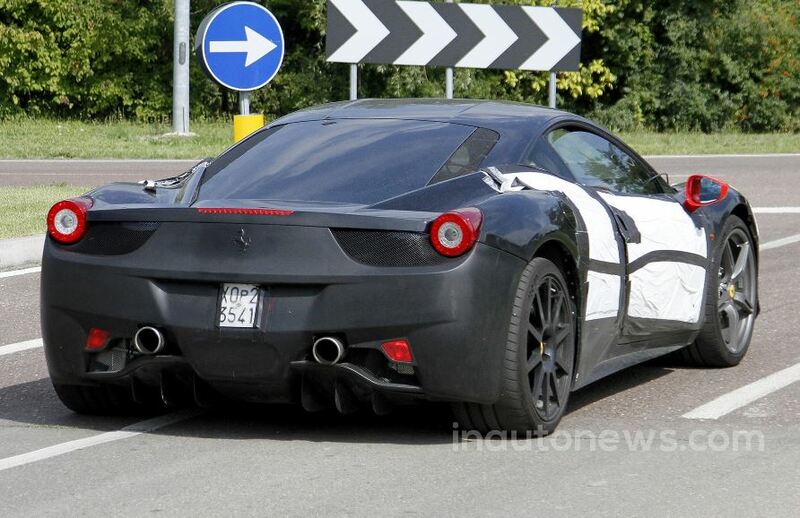 The Ferrari 458 M has been rumored many times and now, some spy photographers from Inautonews online publication, have managed to catch the hot ride on shots, for the very first time. 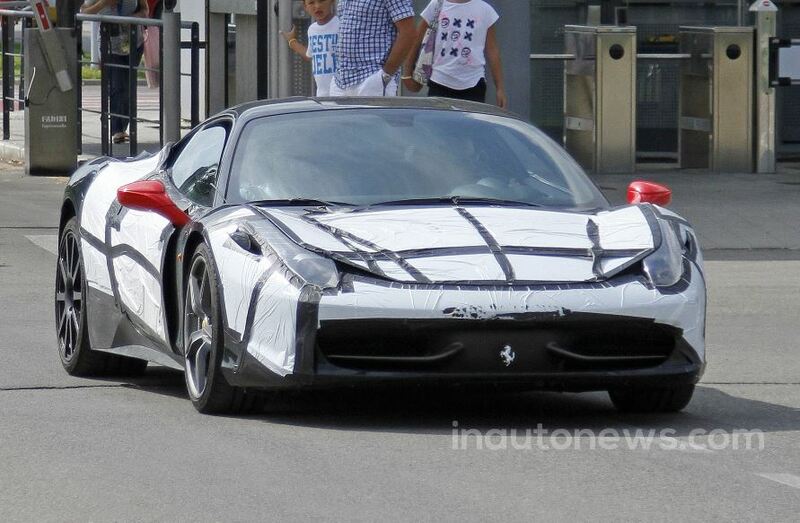 The Ferrari 458 M was caught while undergoing some tests on the road, the supercar wearing a light camouflage, that might reveal the insignificant changes it would come in a couple of years. But of course, we should take into account that this is just a test mule and we have no idea how would the final version look like. 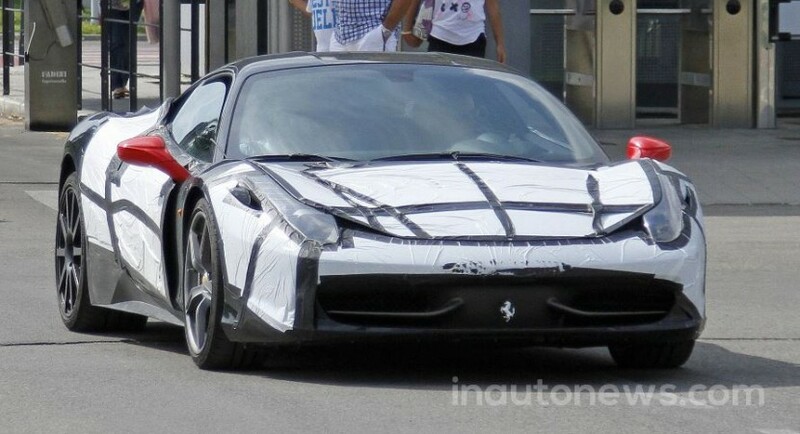 The Ferrari 458 M stands from “Modificato”, meaning that the model will come with slight modifications that would differentiate it from the present 458 Italia. Under the hood, the Ferrari 458 M is rumored to be equipped with the same engine as the current California T, meaning that it would be powerful enough to compete against the McLaren 650S. 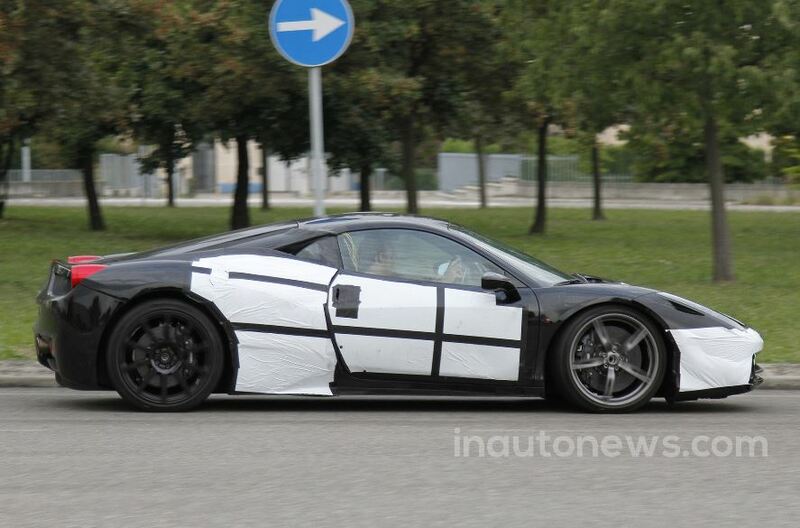 So far, the performance list is rather limited, but we expect fresh news this October, at the 2014 Paris Motor Show, where the Ferrari 458 M would be unveiled, or perhaps next March, at the Geneva auto event.